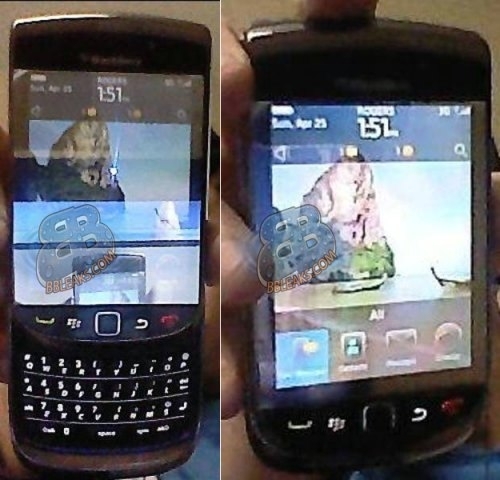 BlackBerry Slider pics leaked | BlackBerry Blast! New leaked photos of a BlackBerry Slider running OS 6 are out. BBLeaks got the shots and although they're pretty rough, they could be real. There have been quite a few rumors about a BlackBerry Slider, and everyone seems to be quite confident a slider is on the way. The photos look a little bizzare but BBLeaks says they were taken in a mirror. They also note that the slider may have a screen protector on that causes the reflection.